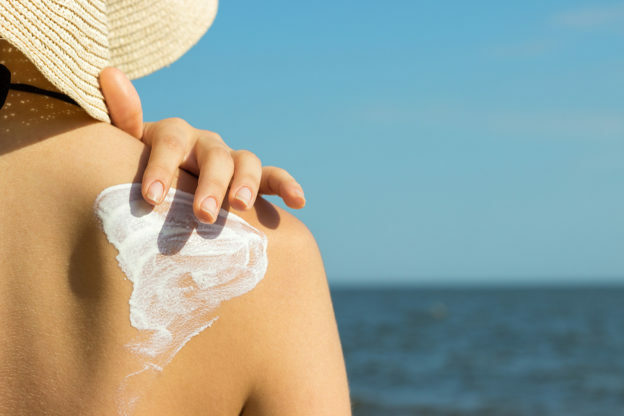 Are You Using the Wrong Sunscreen? It’s that time of year again… hot, sunny days that beg for an outdoor barbecue, picnic or a day at the pool or beach. These are all great summer activities. But the fun can disappear pretty quickly if you wake up the next morning with a blistering sunburn. Red, peeling and raw skin isn’t just painful. It’s also an indication that the DNA in your skin cells has been damaged. When this type of damage occurs, it causes DNA mutations that increase your chances of skin cancer. This makes it very important to choose the right sunscreen and apply it every hour or two throughout the day. This entry was posted in Skin Care and tagged are sunscreens safe, can you get vitamin D while using a sunscreen, do sun blockers affect hormones, do sunscreens block vitamin D, is it okay to use zinc oxide for sunscreen, what to look for in a sunscreen, which is the safest sunscreen, which kind of sunscreen is best on June 13, 2018 by Taylor Donnini. 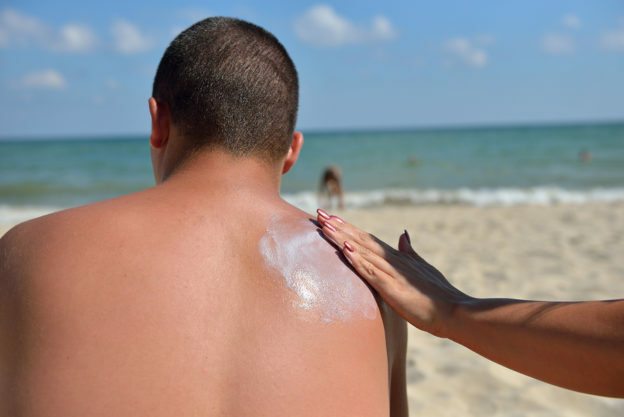 Is your sunscreen robbing you of vitamin D… or giving you cancer? You would think that vitamin D deficiency would be unheard of down here in South Florida. After all, this is the sunshine state. 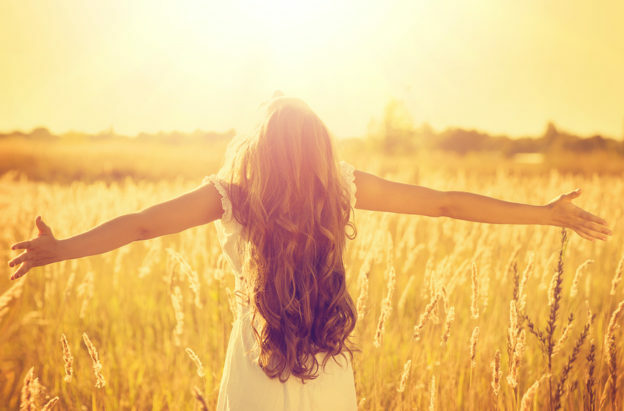 And where there is plenty of sunshine, there should be plenty of vitamin D.
This entry was posted in Skin Care and tagged best and worst sunscreens, best sunscreen to prevent burns, oxybenzone in sunscreen, retinyl palmitate and skin cancer, sunscreen and vitamin D deficiency, the safest sunscreen on June 16, 2017 by Taylor Donnini. Does dry skin have you itching and scratching? 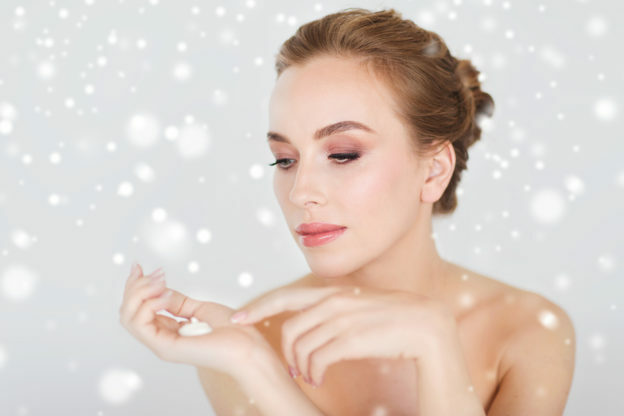 If you live in a cold or dry climate, you know how harsh it can be on your skin. This kind of weather can give you skin that’s dry, itchy, flaking, cracking, bumpy and downright annoying. The problem begins when you start losing the natural oils your skin cells make to keep water trapped inside your body. These oils are what keep your skin feeling soft and supple. This entry was posted in Skin Care and tagged are there any foods that help skin stay moist, how can I add more moisture to my skin, how to stop winter skin, what to do for dry itchy skin, why is my skin dry in the winter on January 9, 2017 by Taylor Donnini. 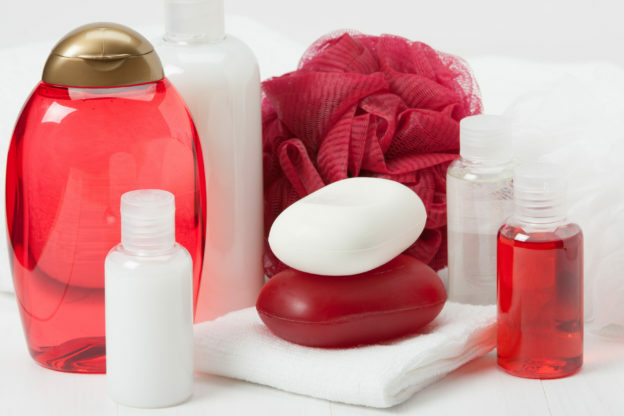 • What’s hiding in your shampoo, deodorant, soap and shaving cream? When it comes to your health, your bathroom is one of the most dangerous rooms in your house. And it’s not the germs from your toilet bowl that I’m talking about. Rather, it’s all of those personal care products you have in your hiding in your medicine cabinet, filling your shower rack and littering your bathroom counter. Soaps, shampoos, deodorants, lotions, shaving cream… they all present a bigger threat to your health than you would imagine. Sure, all of that stuff makes you smell great and look good. But have you ever read the labels on some of those products? If so, I’ll bet you found a lot of words you can’t pronounce, let alone spell. And many of those long, tongue-twisting ingredients come with horrible side effects. This entry was posted in Skin Care and tagged how to identify phthalates, parabens and hormone health, personal care products and estrogen, what are phthalates on May 11, 2016 by Taylor Donnini. When it comes to your risk of skin cancer, there are two schools of thought. One of them urges everyone to avoid the sun to prevent skin cancer. 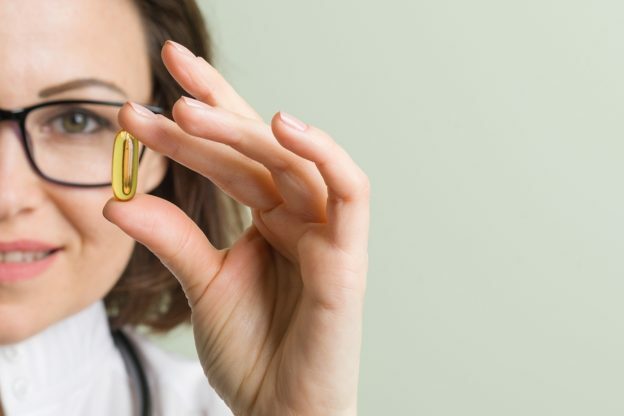 This entry was posted in Skin Care and tagged best source of vitamin D, causes of skin cancer, does excess sun exposure cause skin cancer, effects of sunshine, skin care, skin damage, vitamin d, vitamin d deficiency on April 27, 2016 by Taylor Donnini. This entry was posted in Skin Care and tagged melanoma, psoriasis, skin cancer on October 29, 2012 by Advanced Natural Wellness. This entry was posted in Skin Care and tagged melanoma, skin cancer, sunscreen on October 5, 2012 by Advanced Natural Wellness. This entry was posted in Skin Care and tagged melanoma, skin cancer, sunscreen on May 21, 2012 by Advanced Natural Wellness.